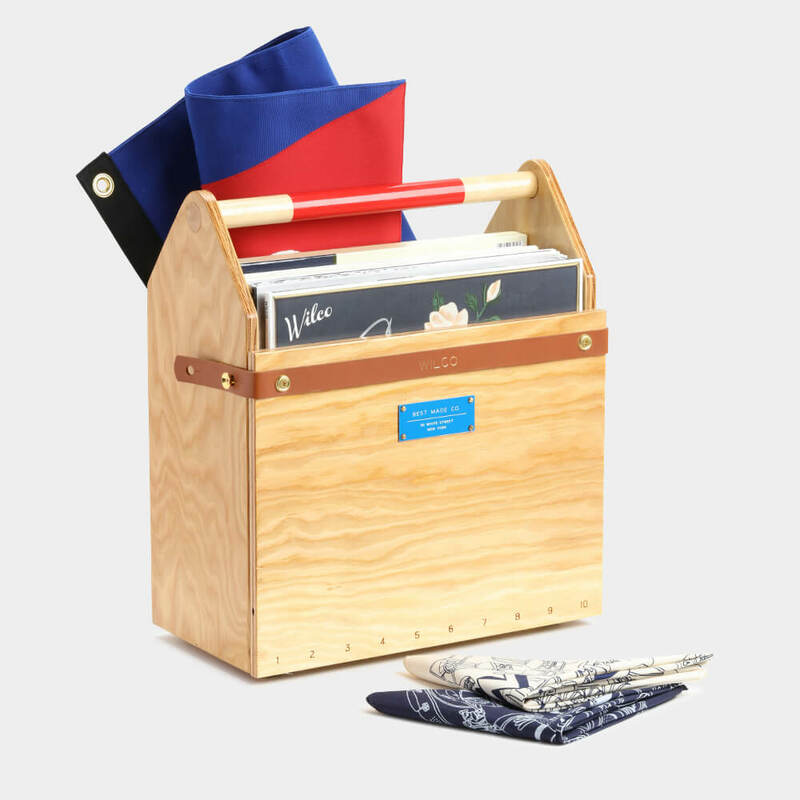 Wilco and lifestyle brand Best Made Company have launched a $1,198 Box Set and… an $448 axe. Wilco Box Set: Each of the band’s 10 studio albums are included in vinyl format, individually signed by frontman Jeff Tweedy. The box set includes the Wilco Pennant and Best Made Co. x Wilco Bandana. 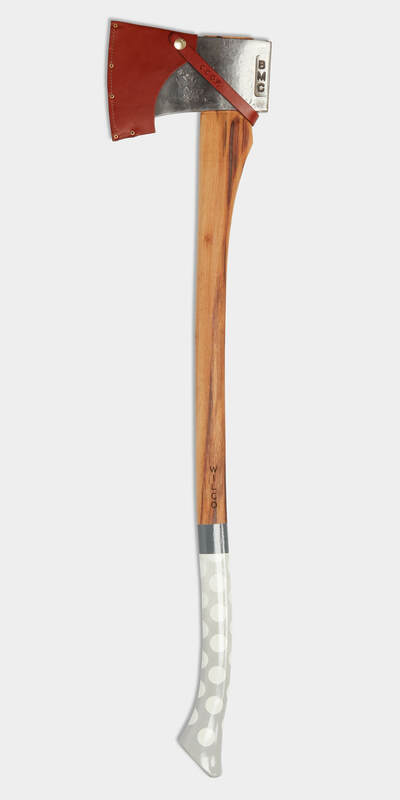 The axe: Ghost American Felling Axe is an extremely limited custom piece inspired by the album cover for A Ghost is Born, which was designed by Best Made founder Peter Buchanan-Smith. Only 15 of these will ever be made.